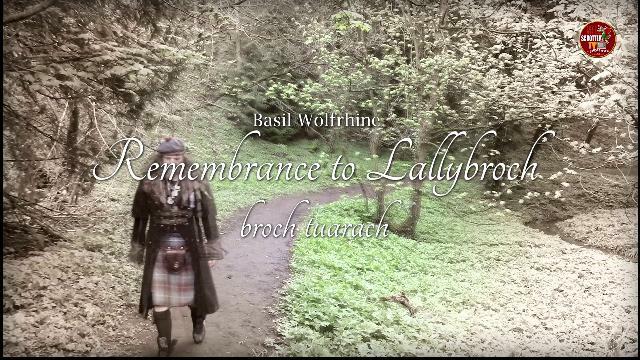 TINA & BASIL WOLFRHINE MUSIC VIDEO - REMEMBRANCE TO LALLYBROCH. Lallybroch or Broch Tuarach is a 16th-century tower house and well known as the family home of the character Jamie Fraser in the series "Qutlander". 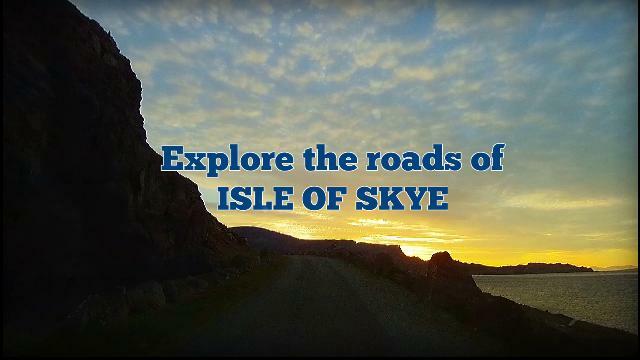 THE INNER HEBRIDES - EXPLORE THE ROADS OF THE ISLE OF SKYE. Join us and relax on a journey though the romantic isles of the Inner Hebrides. No disturbance, no stress. just sit back and enjoy the scenery. Our driver of the offical SchottenRadio Mobile will take you to the beauties of the western isles. Explore the roads of the Isle of Skye. We take you to the Old Man of Storr, the truly spectacular Quiraing, the mysthy Fairy Pools near Glenbrittle at the foot of the Black Cuillin Mountains, the famous Kilt Rock, the beach at An Corran, the cute little bridge in Sligachan and finally to a boattrip to the selkies in Loch Dunvegan. SCHOTTENTV EPISODE 23 - THE MANRAN SPECIAL. Interview and live music at the studio with Mànran. Presented by Basil Wolfrhine. Premiere of the episode 23 on 6th December 2018, 7pm UK time. First showing of the episode 23 on 6th December 2018, 7pm UK time! ANNIVERSARY OF THE PUMPKINHEAD - HALLOWEEN IN SPALL 2018. 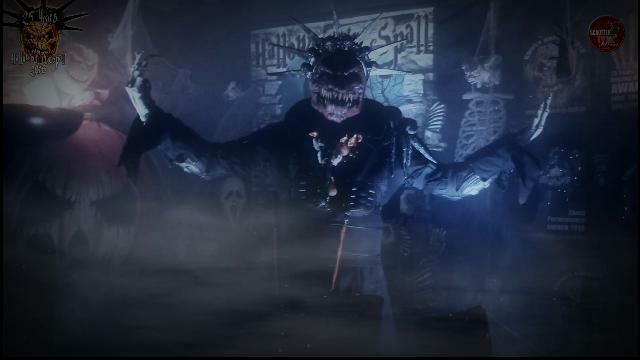 PumpkinJack the legendary king of Halloween celebrated his creepy party on 31st October 2018 in the village of Spall at Castle Wolfrhine. He released his latest song live on stage with VampireTina and many scary friends celebrated with them the 25th Anniversary of Halloween in Spall. It's been the greatest Halloween Party ever! 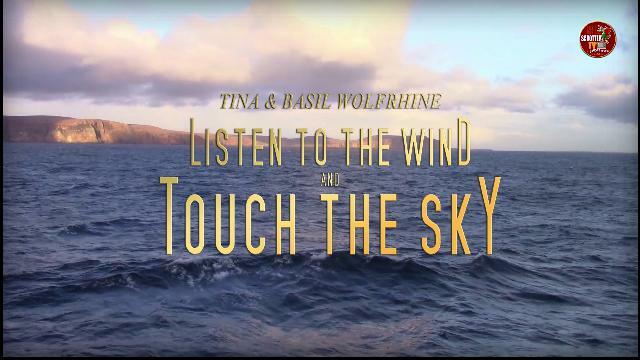 TINA & BASIL WOLFRHINE MUSIC VIDEO - LISTEN TO THE WIND AND TOUCH THE SKY. SchottenRadio produced in association with SchottenTV this music video form Tina & Basil Wolfrhines latest Single "Listen to the wind and touch the sky". World Premiere of this video on 18th October 2018, 7pm UK time! 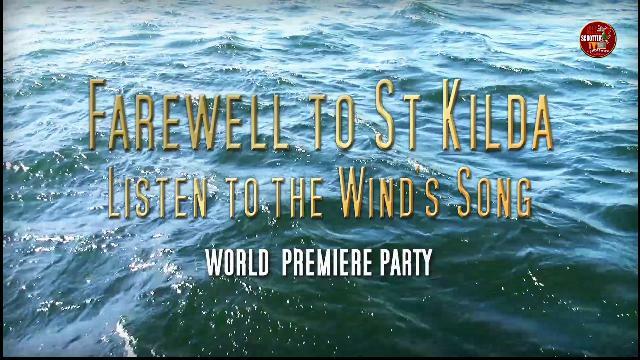 FAREWELL TO ST KILDA - LISTEN TO THE WIND'S SONG PREMIERE PARTY - THE MOVIE. Multimedia author lectures, CD Releases, Music Video premiere and live music with Hans Maria Mole, Tina & Basil Wolfrhine, Freddy the Piper and Pia Guttenson. Presented by Basil Wolfrhine. 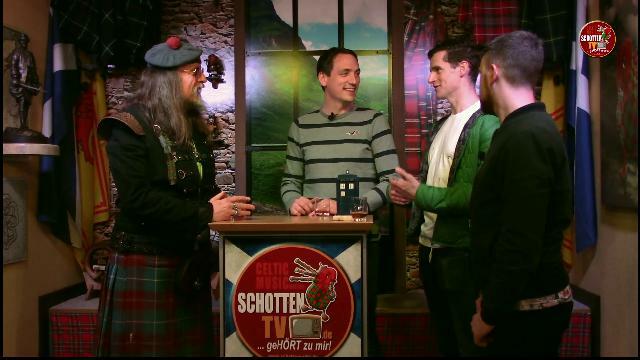 After six successful years with our celtic music radio station SchottenRadio we proudly present since 23rd October 2014 the 1st celtic music tv station SchottenTV. Each episode presents Tina & Basil Wolfrhine regularly on your SchottenTV website. We broadcast all themes around the celtic music scene. Reports, concerts, interviews, documentations from around the planet. More stars, more entertainment and more of everything. View the latest episodes for many current and upcoming releases.